Beyonce and Jay Z cuddle up in new holiday photos and look worlds away from those cheating rumours. 42. 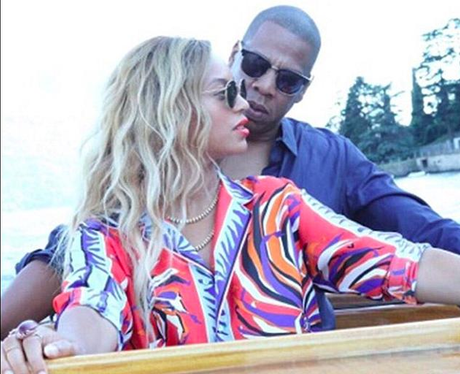 Beyonce and Jay Z cuddle up in new holiday photos and look worlds away from those cheating rumours.